SC Bans Ageing Petrol, Diesel Cars In Delhi NCR. Two years after the National Green Tribunal brought forward the order to ban older cars from plying in the Delhi-NCR region to battle the alarming levels of air pollution, the Supreme Court has backed them up and dismissed the civil appeal against it. What action will be taken against 15-year-old petrol and 10-year-old diesel cars? The court order states that all petrol vehicles over 15 years old and diesel vehicles more than 10 years old will not be allowed to ply in the National Capital Region and any vehicles violating the directive will be impounded. How to know if your vehicle is banned? Your vehicle’s RC (registration certificate) will have the registration date on it. 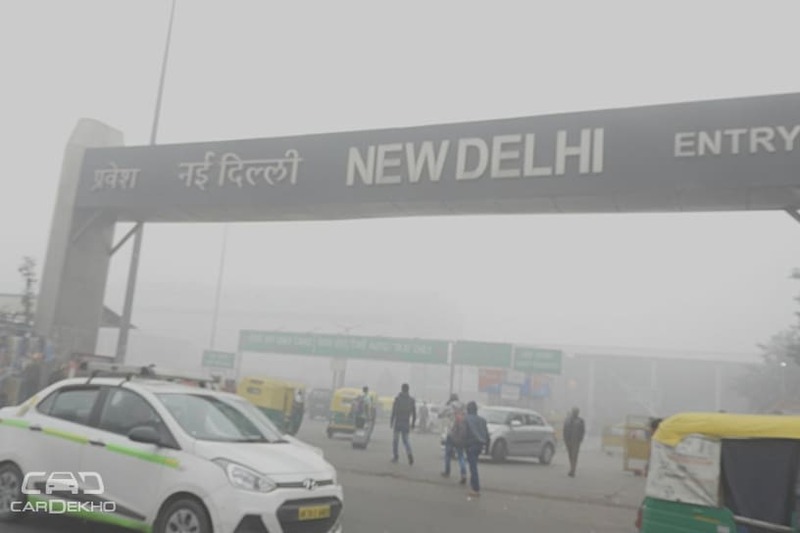 But the SC has also specified that a list of old vehicles ought to be published on the websites of the Central Pollution Control Board (CPCB) and the transport departments of NCR. As a supporting activity, there will also be an advertisement informing the public of the same in local newspapers. These steps should help clarify whether your car falls into the banned category or not. Facing an issue or have a complaint? The second directive in the court’s order tasks the CPCB with creating a social media account on which the citizens can directly lodge their complaints. These will be directly acted upon by a task force that will be responsible for implementing the Graded Response Action Plan (GRAP). What happens to the impounded vehicles? Can these be released by presenting ownership proof? Will only the vehicles that are caught running on the roads be impounded? Or will an action be taken against cars that are parked and overage? Diesel cars that were registered 10 years ago were registered for 15 years. That means, back then, owners had paid taxes to run their cars for 15 years. Will there be a resolution for these owners since the new ruling cuts the vehicle’s life by five years? There is no clarity on what happens to vintage cars. Who will impound the overage vehicles – Delhi Traffic Police or a separate Task Force? Is the order applicable on only cars registered in Delhi? Or is it applicable on cars registered in NCR (read: Gurugram, Noida, etc.) as well? We expect more details and specifics on the matter to follow soon.